The vibe and sound of an historical recording at your fingertips. - 2 snares (we added an extra Ludwig 1970s vintage Black Beauty), dual kicks (L&R), 5 toms, 4 crashes, 1 china and an additional ride cymbal. We approached the production of this library with an enormous amount of respect and love for the sound we wanted to capture: one of the signature sounds of the history of Rock and Metal music. To this extent, we were lucky to track down a large number of information and material regarding the sessions we were inspired by. Enjoy these audio demos: each demo is also presented in a Drums++++ version with the rest of the arrangement mixed very low so you can better enjoy the sound of the library. 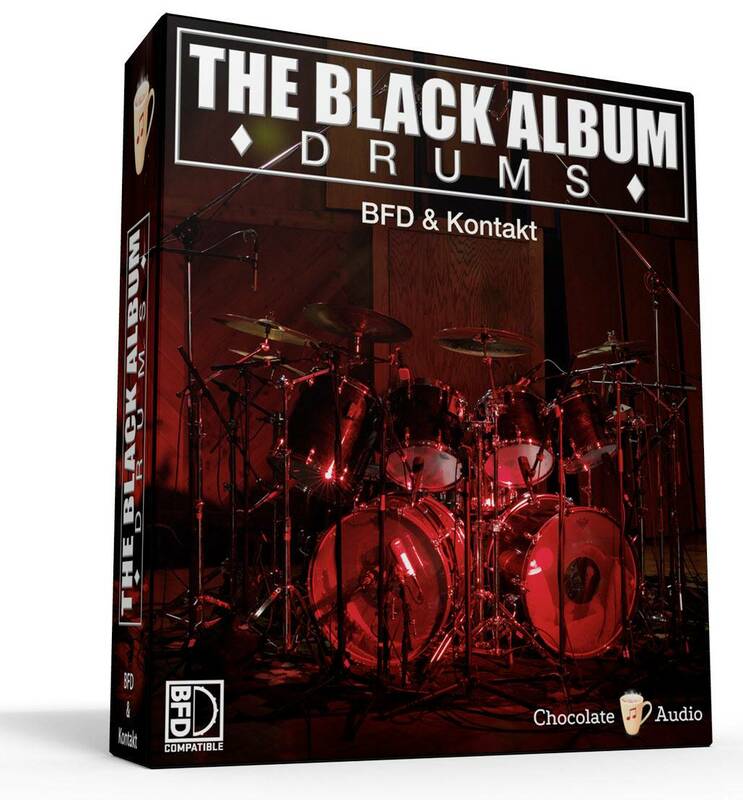 All demos feature the drums purposely mixed inside the hosting plugin (Kontakt 5.5 on Grinders By Little Dom and Your Time Has Come, BFD 3 on Black Drive and Too Bad To Be Forgiven), hence using only the stock effects available on each supported platform. After finding out the former One On One Studio, famous in the 80s and early 90s for some of the best rock records of the times, got back in business under the name of 17 Hertz in the same exact location and with the room sound perfectly preserved, we decided we wanted to produce a drum library there. 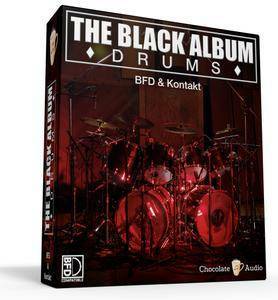 Out of luck we also found out that Ross (the Drum Doctor) still owns the kit which was originally used on the "Black Album". The next step was finding out Mike Tacci, originally the assistant engineer of that record, was available for the session.